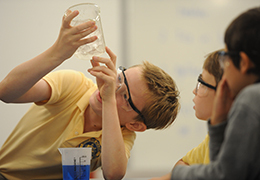 Across four beautiful and spacious campuses, Shady Side Academy students have plenty of room to learn, play, create and compete. 189 Acres. Four Campuses. 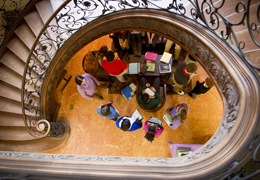 One Academy. 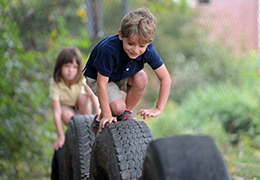 Each Shady Side Academy campus is specifically designed to meet the needs of children at a particular life stage. 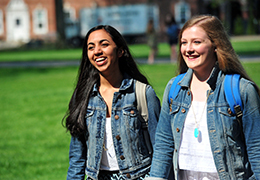 The transition from one campus to the next broadens our students' experience, offering more choices and independence at each level. 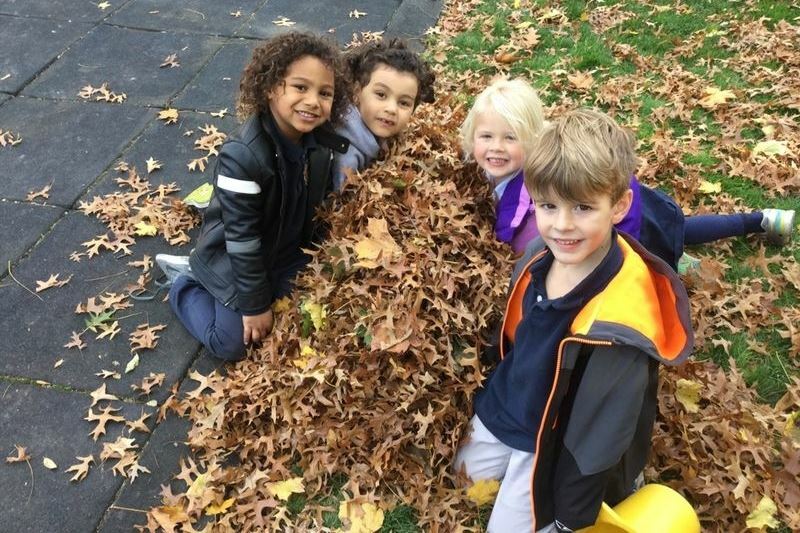 We offer Pittsburgh-area families four coed campuses, including the choice between two elementary schools (PK-5): the Country Day School in Fox Chapel, nestled in the north suburbs, and the Junior School in Point Breeze, located in the heart of the city's East End. 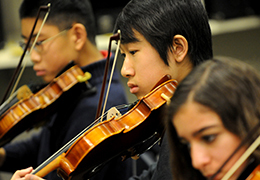 Our Middle School (6-8) and Senior School (9-12) campuses are both located in suburban Fox Chapel and draw students from across the region. 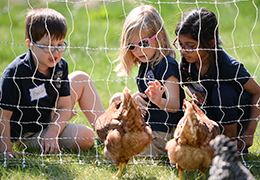 Located on a 17-acre campus in Fox Chapel, our Country Day School serves approximately 120 elementary students in grades PK-5. 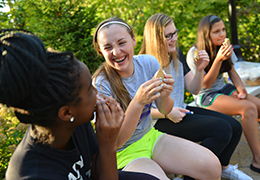 Located on a 35-acre campus in Fox Chapel, our Middle School serves approximately 210 students in grades 6-8. 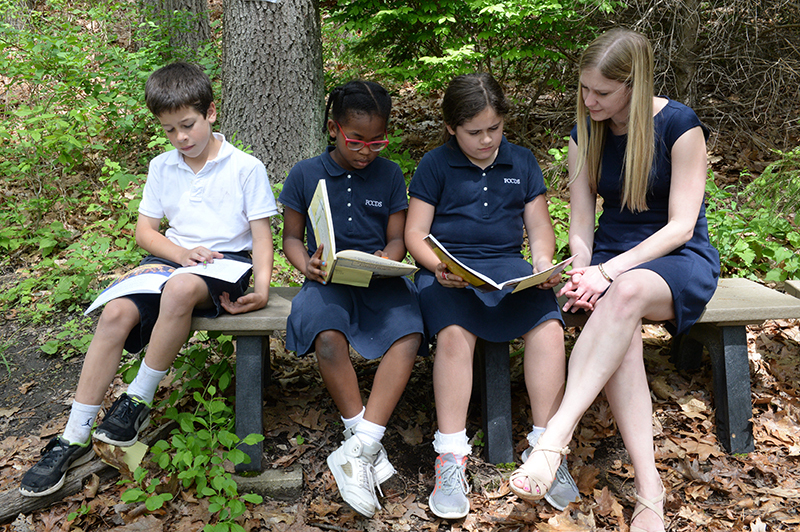 Located on a seven-acre campus in Point Breeze, our Junior School serves approximately 260 elementary students in grades PK-5. 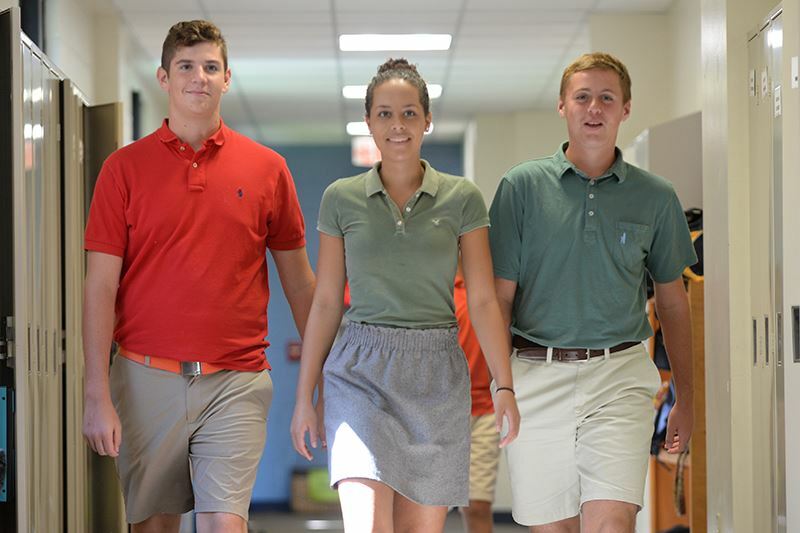 Located on a 130-acre campus in Fox Chapel, our Senior School serves approximately 440 high school students in grades 9-12. 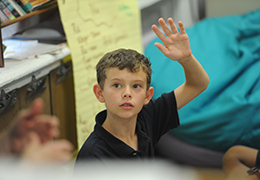 Five- and seven-day boarding options are available.